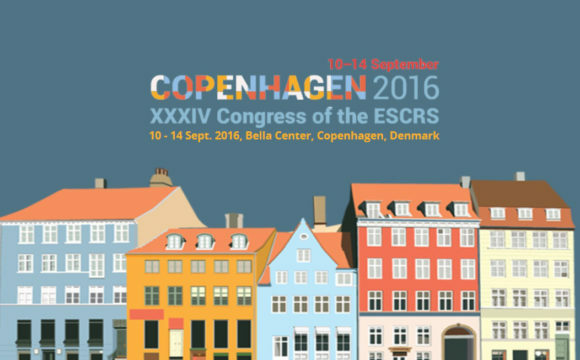 We are pleased to inform you that iVis Technologies will be exhibiting at the 36th Congress of the ESCRS, from the 21st to the 25th of September. 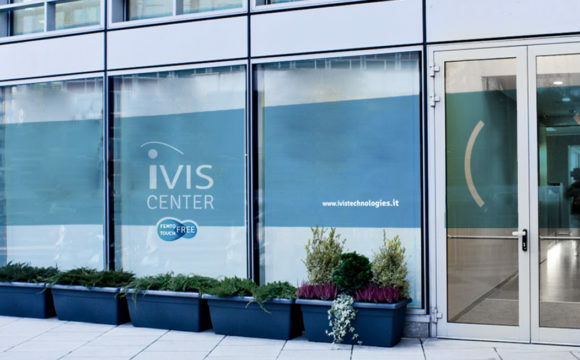 Do not miss the chance to see our 4D Suite advanced platform for low invasive, fully customized, no-touch corneal surgery. Get the experience and visit us @ Booth C606, Hall C.